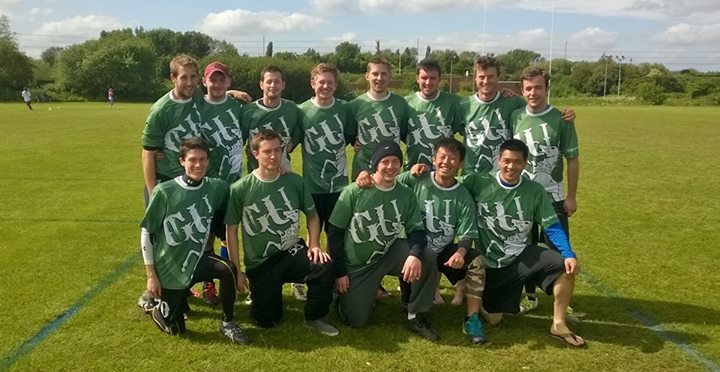 This weekend GU competed at Open Tour 1 in Nottingham and achieved a massive 10th place finish in B tour! Our best finish at an open tour event. With a full squad at tour 2 and 3 we aim to push ourselves even higher. Huge well done to everyone for playing so well. GU will also be entering the Women’s division at Tour 2 in London. Good Luck Girls!